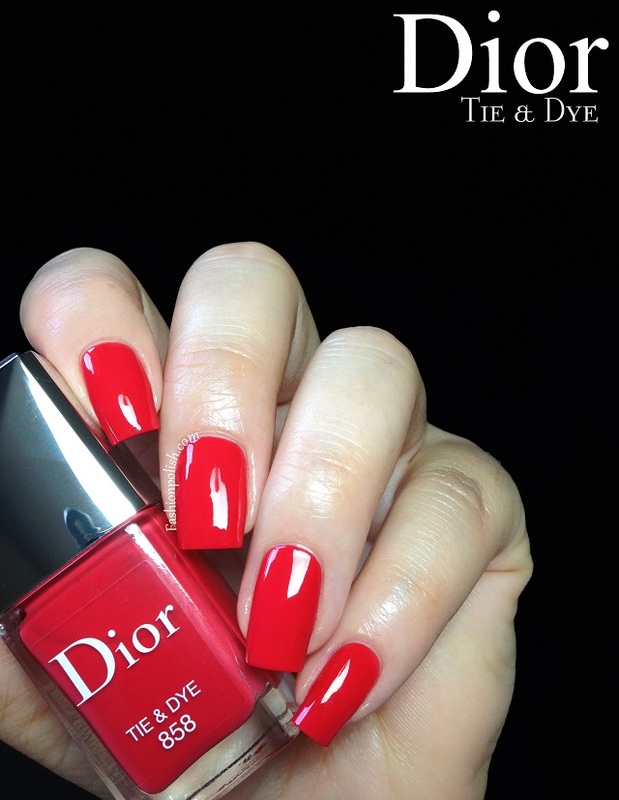 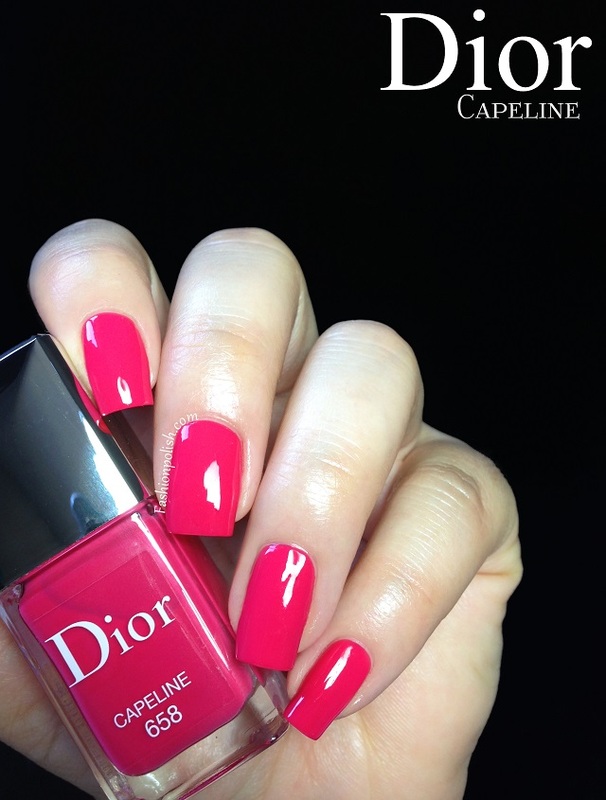 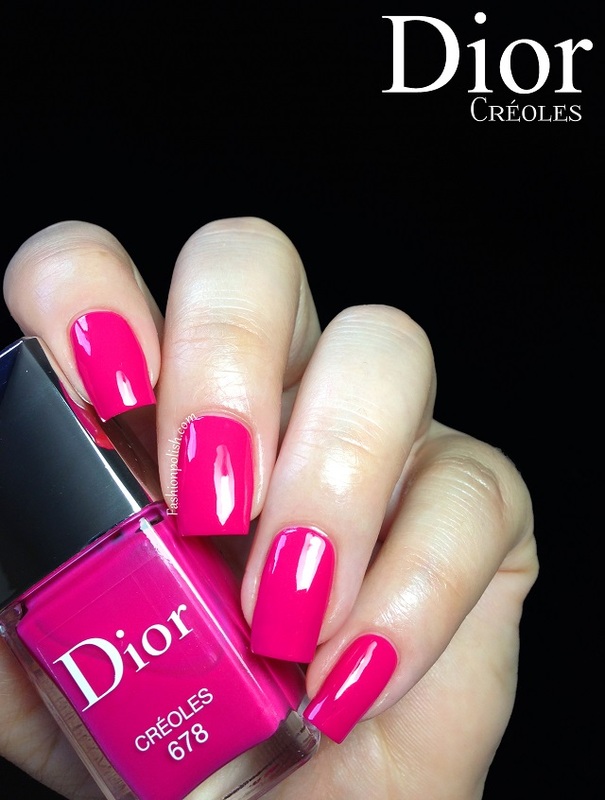 Fashion Polish: Dior Summer Mix 2013 Collection Review! 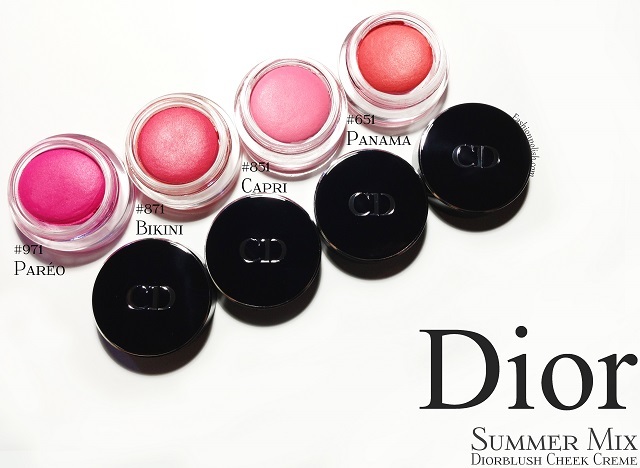 Dior Summer Mix 2013 Collection Review! 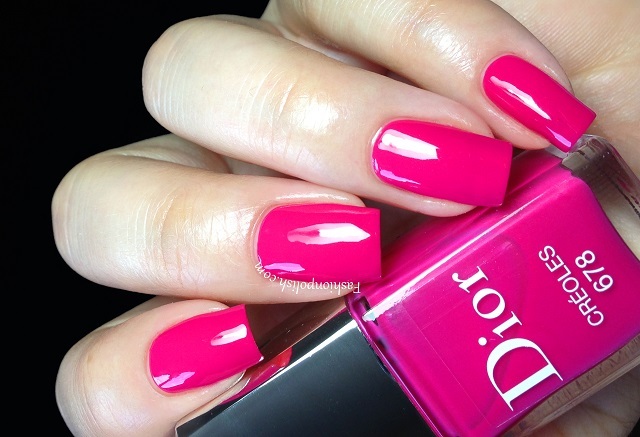 I have the Dior Summer Mix Collection to share with you today : four polishes and four blushes in an array of pinks and corals, created to give a bold and colorful touch to your Summer look... Are you ready for some new Dior eye candy? 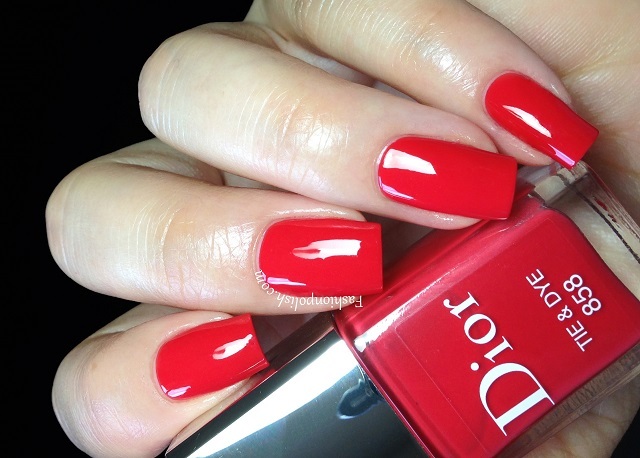 Formula was flawless on all of these, semi-jelly with a high gloss and a perfectly self-leveling application, even on the first coat, a dream to work with! 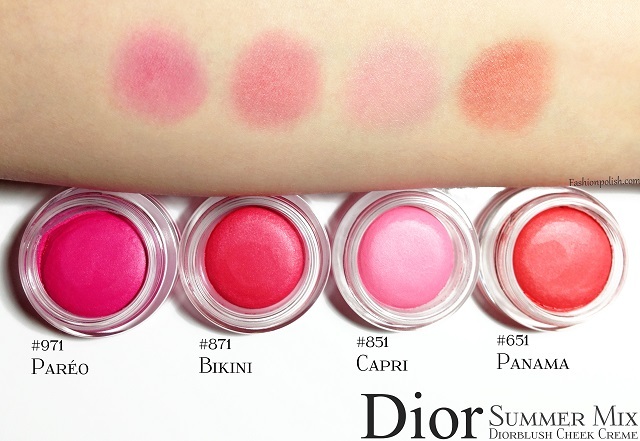 Available in 4 colors, Paréo (blue based pink), Bikini (coral pink), Capri (bubblegum pink) and Panama (coral apricot), the Diorblush Cheek Cremes offer good pigmentation and smooth application. 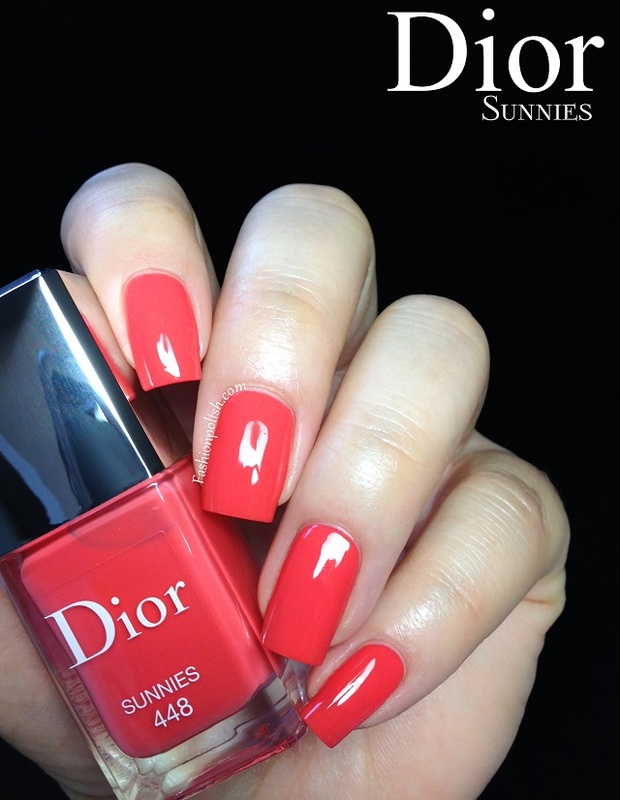 I found them easy to blend and loved that their slight shimmer dried to a satin finish on the skin. 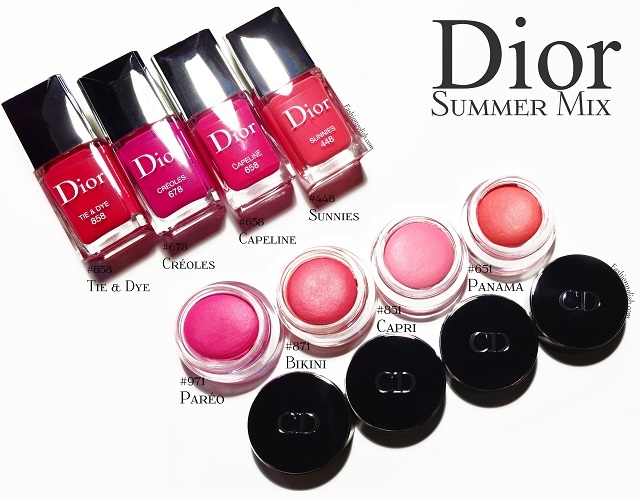 I was expecting another Summer Mix nail polish / lip gloss collection this year but I must say that blushers proved to be a really nice surprise. 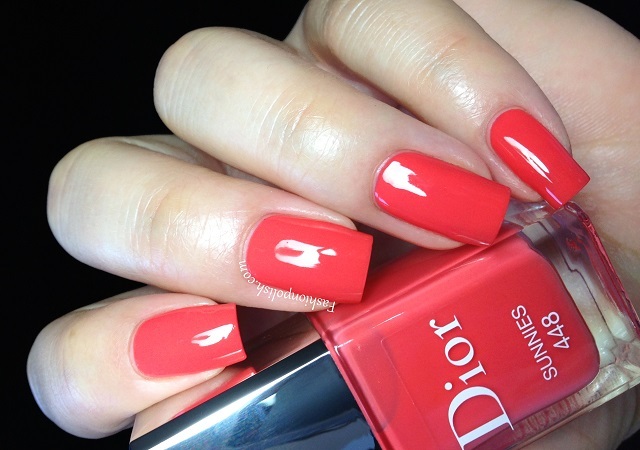 As for the polishes, bright and juicy looking, needless to say I highly recommend them! 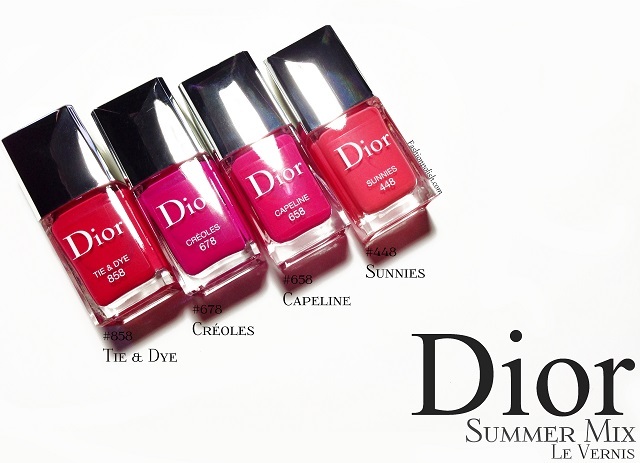 What do you think about this year's Summer Mix collection? 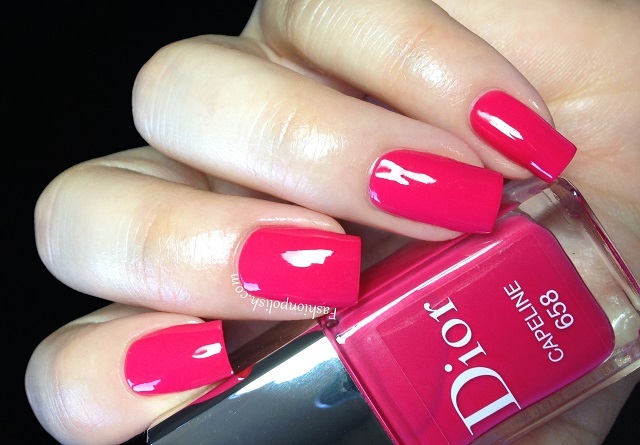 Did you buy any of them?